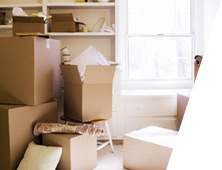 Are You Moving House or Flat in Putney, Wimbledon or London? 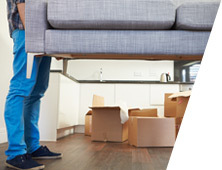 Are You Searching For Local Movers and Packers Nearby? 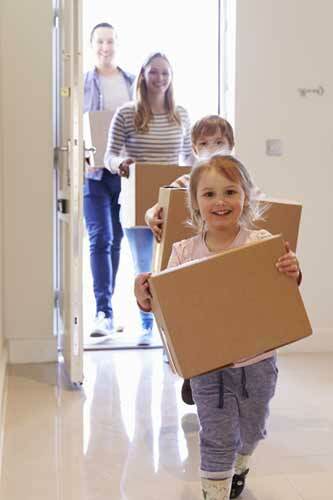 Casey’s Removals is a family run removals company. Our business is that of moving people not just furniture! From our Putney, London, location home removals are undertaken throughout the UK from our main operating area of London, Kent & Surrey. 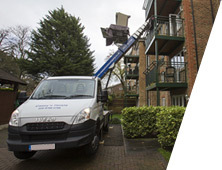 Moves can be of all sizes and we have a fleet of vans and trucks to cover them all – bed-sit moves, flat moves and even the largest of house moves over periods of time from a few hours to several days. • Open to take your call 7 days a week until 8:30 a.m to 9 p.m.
We specialise in moving people. 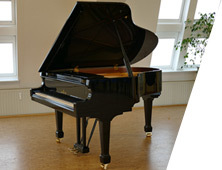 However, large or small your home, our aim is to make your move as stress free as possible. 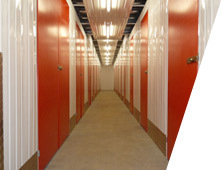 Full or Partial packing services provided as a stand-alone service or with any of our other services such as Removals and Storage. 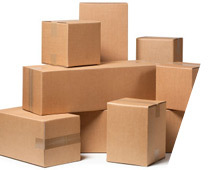 Need moving boxes or packaging material? You can order all your moving materials from us and we will deliver to your door. Was really pleased. No fuss move. Hard workers.